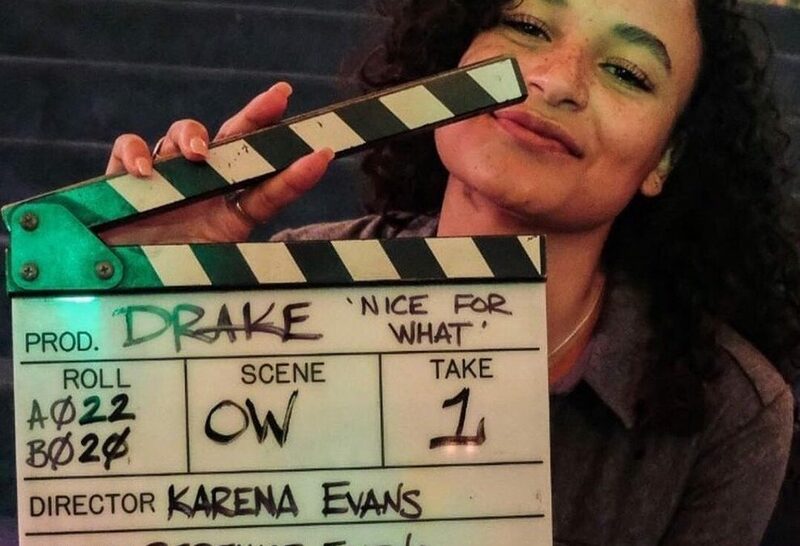 It's no surprise the “Nice For What” music video has gotten so much acclaim. There’s nothing outlandish about the video, just a simple showcasing of women in their real element. An honest visual experience that brought tears to my eyes. For so long, women have navigated in a male-dominated world, forcing ourselves into spaces through our hard work, art, and uniqueness. At first, I thought it was the song itself, but when paired with the visuals, I realized that it was the actual depiction of real women enjoying their power and greatness that resonated with me. 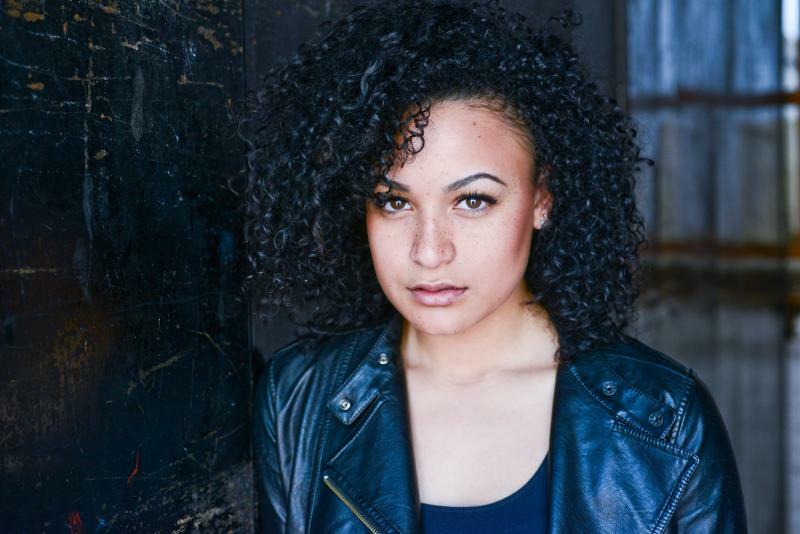 The queen behind the show is Karena Evans, a Toronto-native that has one hell of a portfolio working as a director, writer, and actress. At the age of 22 years old, she’s directed visuals for SiR, Anders, Belly, NIKE, and CBC Arts. 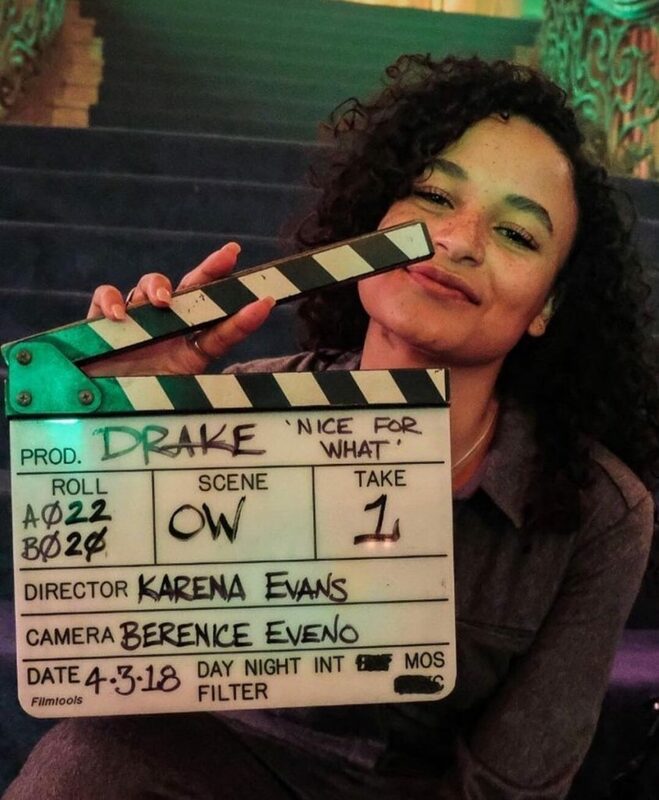 More recently, Evans is known for her work with Drake, in directing both the “God’s Plan” and “Nice For What” videos. She shares an interview with Q on CBC, that she believes that is what makes us human .. "the little voices that we hear in our heads that make us feel insecure or doubtful, but we’ve got to fight them." 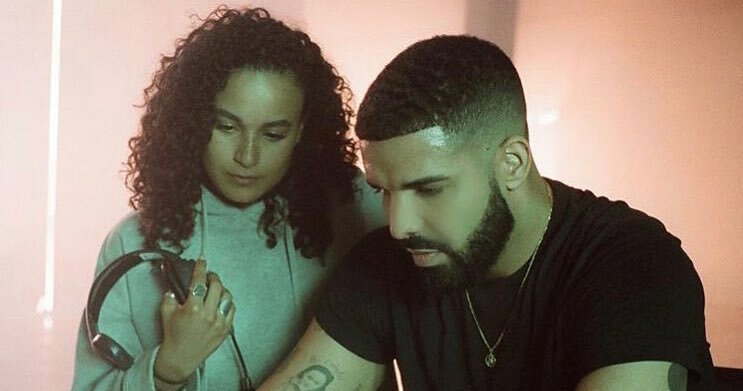 Along with directing videos for Drake, Evans recently worked with SZA, spearheading the visuals for "Garden" (Say it Like That). Along with the credentials of creating high ranking videos, Evans has the honor of being the first woman to be awarded the Lipsett Prize for her innovative and creative approaches to directing videos. There is an unexplainable element of purity and realness in Evan’s work that brings that refreshing element over her craft. We’re used to seeing films and videos through a male point of view. 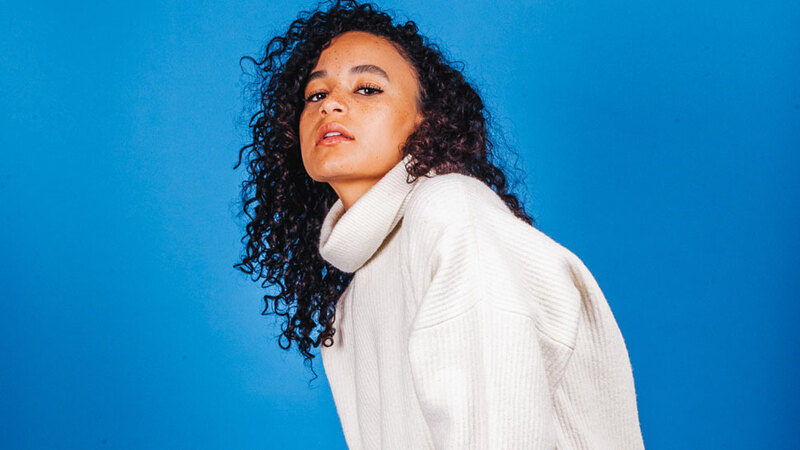 To see creative works like that of Karena Evans’ brings light and hope to a new world of storytelling. Hopefully, this will inspire others to be open to the possibility of trusting the vision of women when it comes to bringing narratives to life.